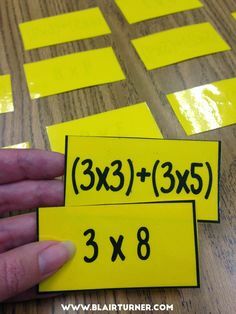 Students can often say their numbers aloud, however counting objects and assigning a number to each object requires a little more practice. Let’s watch Trey over the next few months to see how his counting skills and number sense develop. 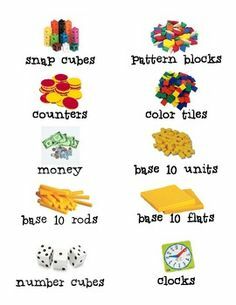 Given regular opportunities to count objects, young children can develop a wide variety of ways for counting objects, confidently. Given opportunities to count objects, students move from counting individual objects to counting groups. This skill develops not with time but with experience. Given opportunities to count objects, students move from counting individual objects to counting groups. This skill develops not with age but with experience. 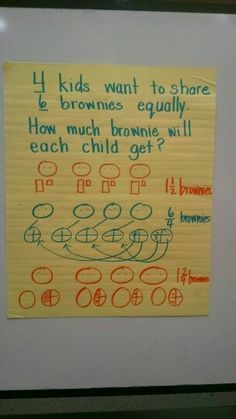 When we ask students to explain their work, they often engage in error analysis. 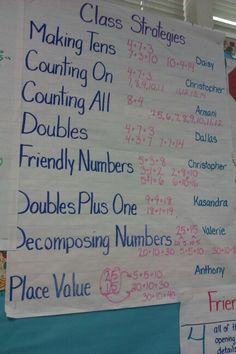 Students are able to find and revise their own errors, they take responsibility for their own learning. Observe this third grade student as she uses tools to make sense of a problem, explain her thinking, and make connections to more formal mathematics (equations). Observe this teacher as she employs several instructional strategies to engage students: 1) turn and talk to check for understanding, 2) the use of strategic partnerships to increase accountability and the building of community, 3) quiet and positive reinforcement to redirect students positive and non-positive behavior. How might you use these moves to support your learners? How might you improve upon this lesson? Students and people in general are afraid to make mistakes. Unfortunately, this is a major hurdle when it comes to learning. 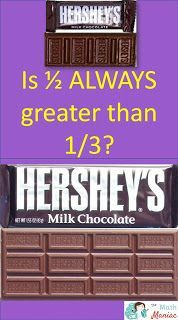 By highlighting mistakes as an opportunity to learn and/or revise, we can make mathematics approachable and accessible to all. Trying out new things in front of others can make the bravest of us nervous. In this video, listen to the words the teacher uses to encourage, support, and prompt the students to engage in the learning activity. How might you use these moves? How might you improve upon this lesson?